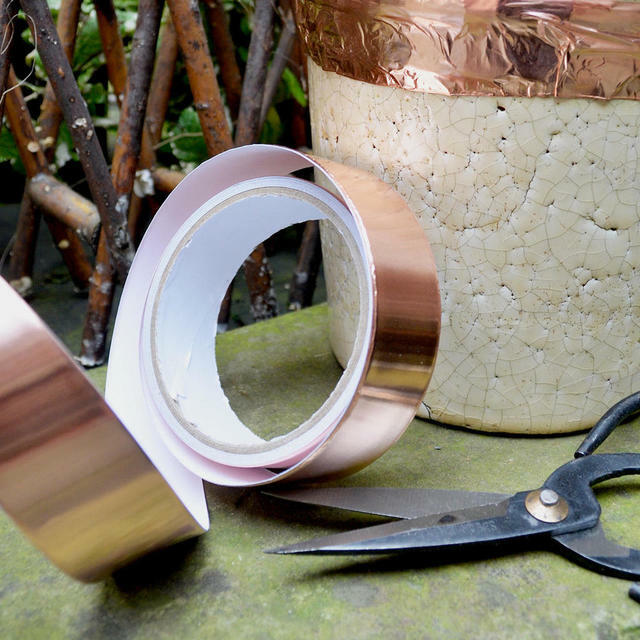 Give some protection to your tender hostas or veggies by creating copper tape collars to wrap round your plants. 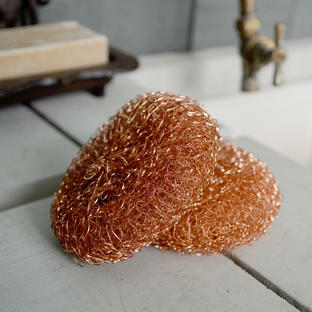 Slugs and other slimy critters aren't too keen on copper, so this creates a barrier between them and your plants. 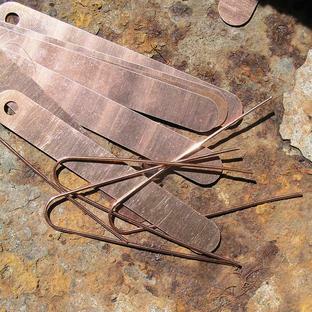 Once the slugs or snails try to cross the copper tape, they will receive a small toxic shock, and walk off in the other direction! Ants do not walk over copper either, as they do not like the smell; apparently, it disturbs their own scent. 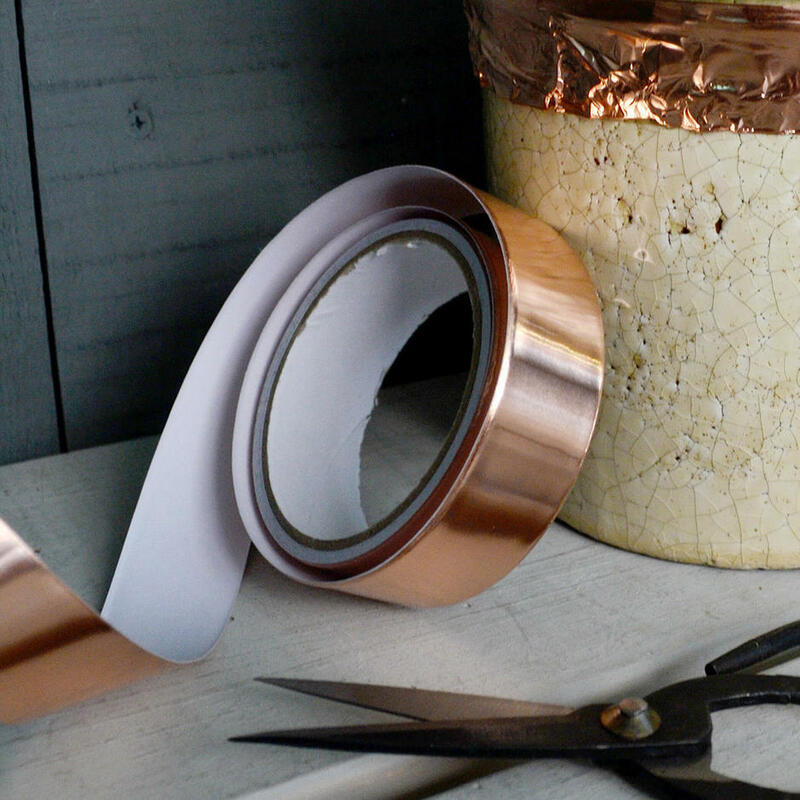 5 metres of copper tape. 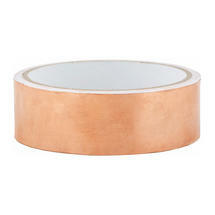 Stick this copper adhesive tape round the edge of flower pots or planters. Clean the surface with a cloth before you stick the copper tape.